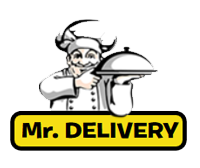 Delivery Services provided by UBER eats, Mr. Delivery & CDA Food Delivery. or click on the platters-to-go link. Food at the Tap of a Button!